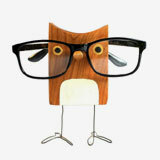 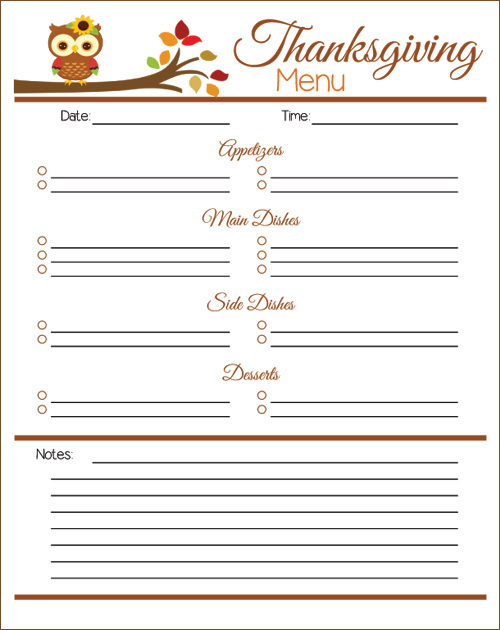 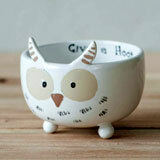 I just stumbled across these Thanksgiving owl menu planner printables and I knew I had to share these with you. 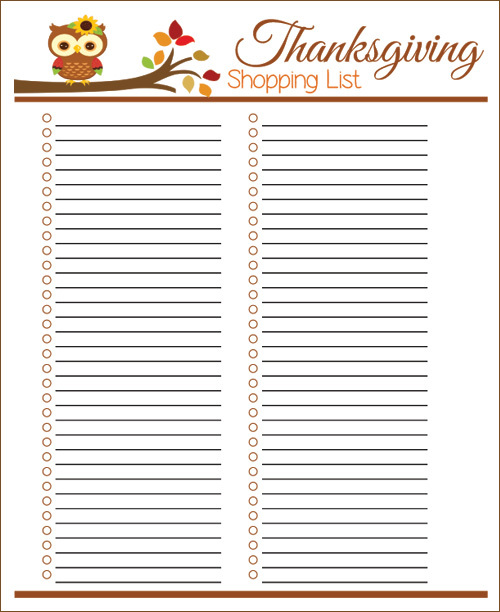 You can organize a stress free thanksgiving with these free printables or bookmark them for next year. 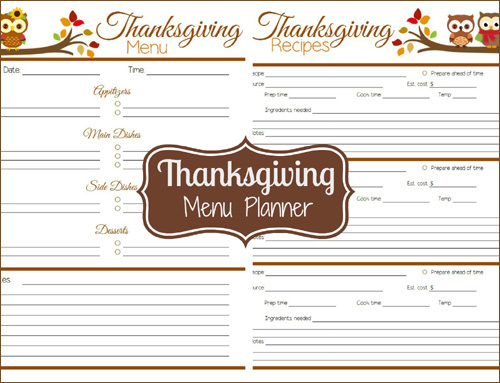 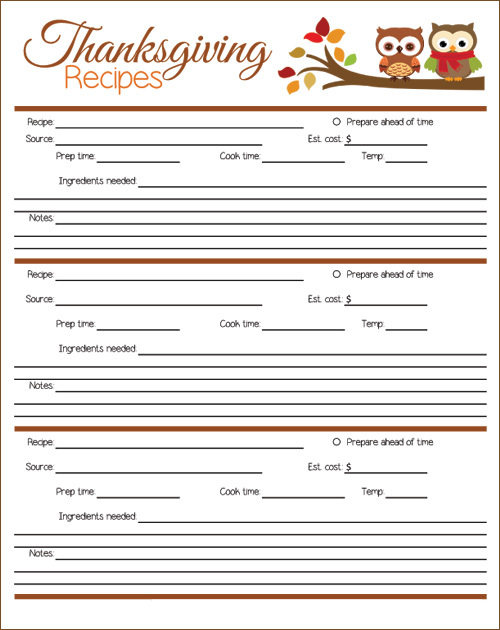 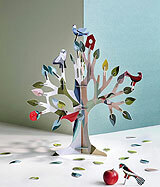 The set includes - Thanksgiving Menu, Thanksgiving Recipes and Thanksgiving Shopping list - all can be downloaded from here.